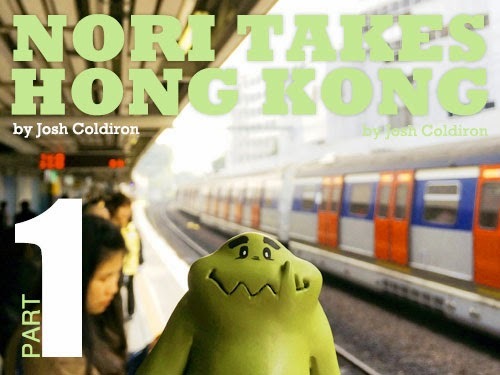 Here are some articles I did for Toysrevil on toy shopping in Hong Kong. Check them out for your quick hunt in toy heaven. And a bit when I visited him in Singapore.